Reports in Spain suggest that Real Madrid are losing patience with Gareth Bale. 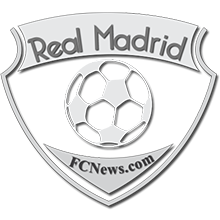 It can be recalled that the Welshman was resigned to leaving the club after the 2017/18 UEFA Champions League final due to lack of playing time. 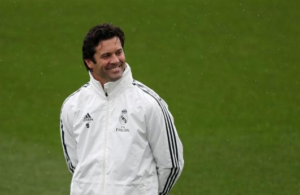 However, he opted to stay at the Bernabeu after Zinedine Zidane’s shock departure. The Welshman appeared like he would be the spearhead of Real Madrid’s attack at the beginning of the season under Julen Lopetegui but has not been impressive in his last 3 outings for the club. 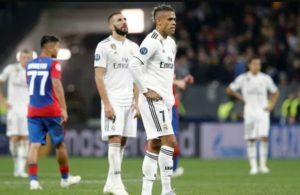 In light of this, a report from Telemadrid now suggests that the club are unhappy with the player’s tendency to prioritize his own interests ahead of the club’s interests. 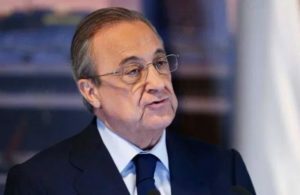 According to the report, the Madrid hierarchy are not pleased with the player’s supposed eagerness to feature for Wales in an international friendly against Spain in spite of his recent injury concerns. 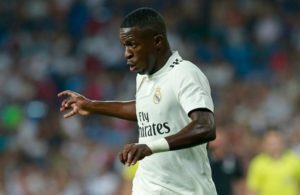 It can be recalled that the player was subbed off at half-time in the game against Atletico Madrid and also demanded to be taken off in the 1 nil defeat to Alaves last Saturday. There are also concerns at the club that Bale is not a leader in the dressing room and continues to remain distant from his teammates. 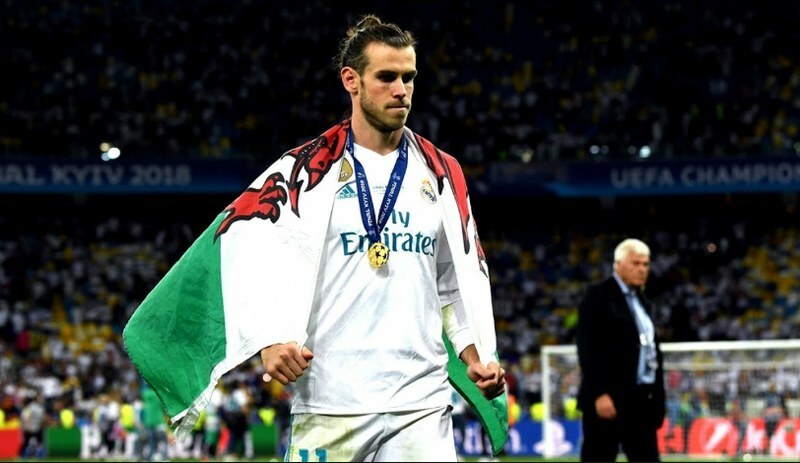 Meanwhile, Bale made the Welsh squad for the ongoing international break but will not feature against Spain as disclosed by Wales coach Ryan Giggs. However, he could be well enough, probably a 50-50 chance to feature in the game against the Republic of Ireland on Tuesday.